It is important to realize that some breeds and conditions for live animal shipping can face travel restrictions. Also, some countries may not allow for dangerous dog breeds to be imported. Another consideration is the weather and heat. Many airlines impose strict temperature guidelines for transporting live animal cargo. Most commercial airlines will not ship live animals in temperatures forecast for higher than 85 degrees, proving problematic for certain island locations. Puppies traveling on United within the U.S. and Puerto Rico must be at least eight weeks of age prior to traveling with a commercial airline. Puppies weighing less than one pound must be at least ten weeks of age. Puppies imported to the U.S. must be at least 16 weeks of age and must be fully immunized against rabies before being imported into the U.S. The rabies vaccination must be administered no earlier than 12 weeks of age of the dog and at least 30 days before arrival to a U.S. port of entry. Many airlines not accept English Bulldogs, French Bulldogs, Olde English Bulldogges or mixes of these breeds that are older than six months or weigh more than 20 pounds at any time of year. Dogs of these breeds and their mixes that are younger than six months or weigh less than 20 pounds are accepted year-round. Puppies of these breeds that are between eight weeks and six months of age or weigh less than 20 pounds (9 kg) will be accepted at any time of the year for travel within the U.S. and Puerto Rico. The following dog breeds and their mixes that have reached six months of age or weigh 20 pounds (9 kg) will be accepted only in a reinforced crate meeting International Air Transport Association (IATA) Container Requirement #82. Breed, age or weight of the animal should be confirmed by the animal’s health certificate (dated within 10 days of transport). If the breed listed on the health certificate is inaccurate, the airline reserves the right to refuse the animal. Additionally, each airline reserves the right to refuse any animal that displays aggression or viciousness at the time of tender. This country has a ban on all types of Pit Bull breeds and Staffordshire Terriers. Dogs of the “pitbull” breed or mixes of this breed are not allowed to land on Antigua and Barbuda. 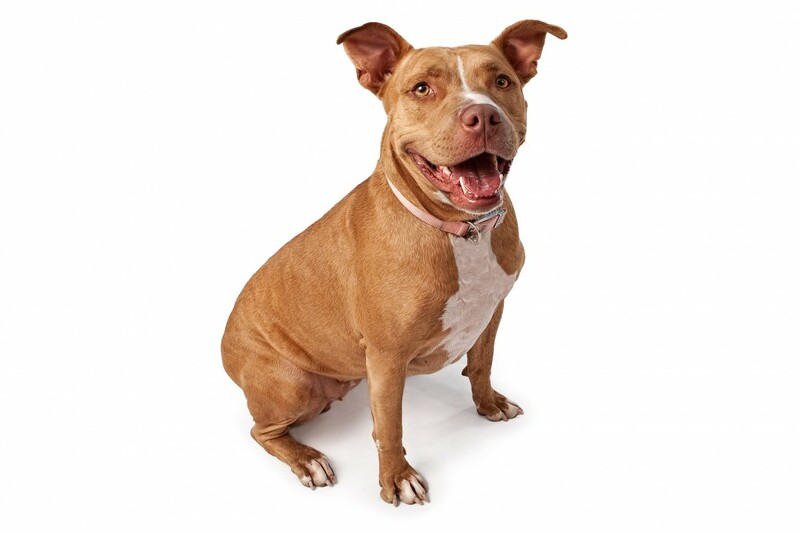 Any dog, which physically resembles this breed, must be accompanied by certification from a recognized kennel club, which verifies that the dog is not of this breed (pitbull). The following dogs will not be permitted to enter St. Kitts and Nevis – Pit Bull Terrier/ Staffordshire Terrier Dogo Argentino Presa Canario Fila Brasileiro Japanese Tosa American Bull dog. You may NOT bring in to the Country certain breeds which consider dangerous. The following breeds are banned – Akita, Any breed of Bulldog, Any breed of Mastiff, Any Pit Bull including the American Staffordshire Terrier, The Staffordshire Bull Terrier and a mixed-breed dog which has any Pit Bull lineage. Bandog, Beauceron, Canary dog or Presa Canario, Doberman Pinscher, Dogo Argentino,Fila Brazilliero, Japanese Tosa, Jondo, Kuvasz, Rhodesian Ridgeback, Roman Fighting Dog, Rottweiler, South African Boerboel, any dog which appears to have been bred for fighting, and all non-domestic canine species and hybrids of such. The importation of a pit-bull terrier type dog is not permitted.